Get the latest releases and monthly sales items from the Disney Adulting Shop. Treat yourself with some Disney magic - right from your very own kitchen. 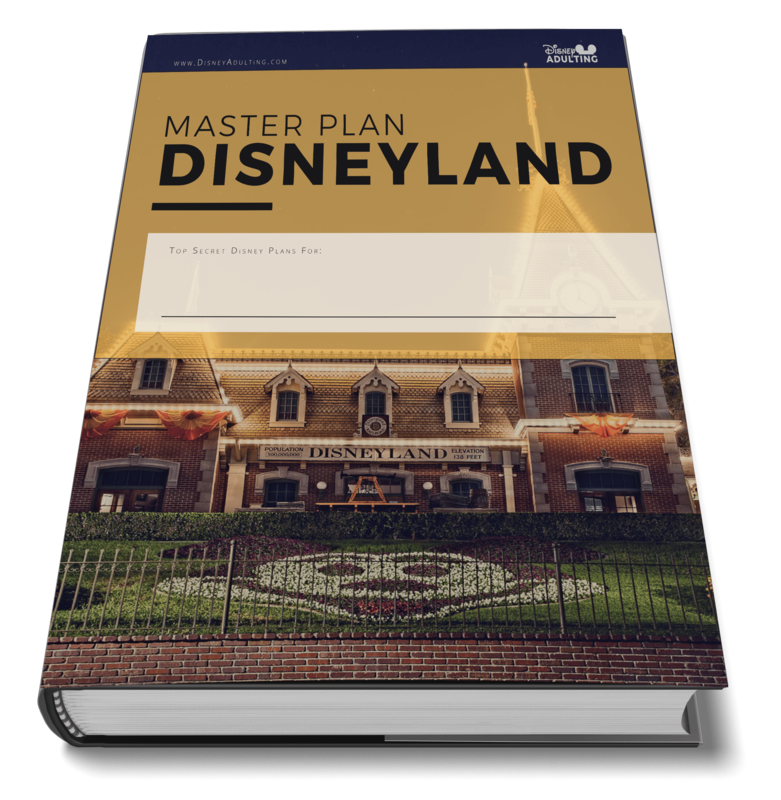 Get instant access to planning guides, DIY templates and much more! 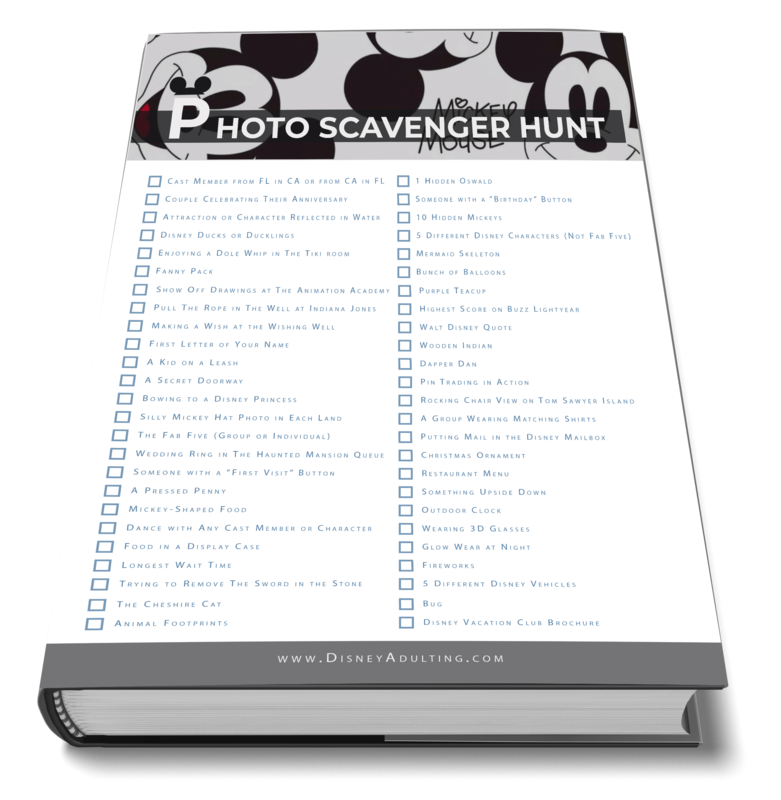 Planning a trip to Disneyland can be overwhelming - here's a guide to help you organize the perfect vacation. 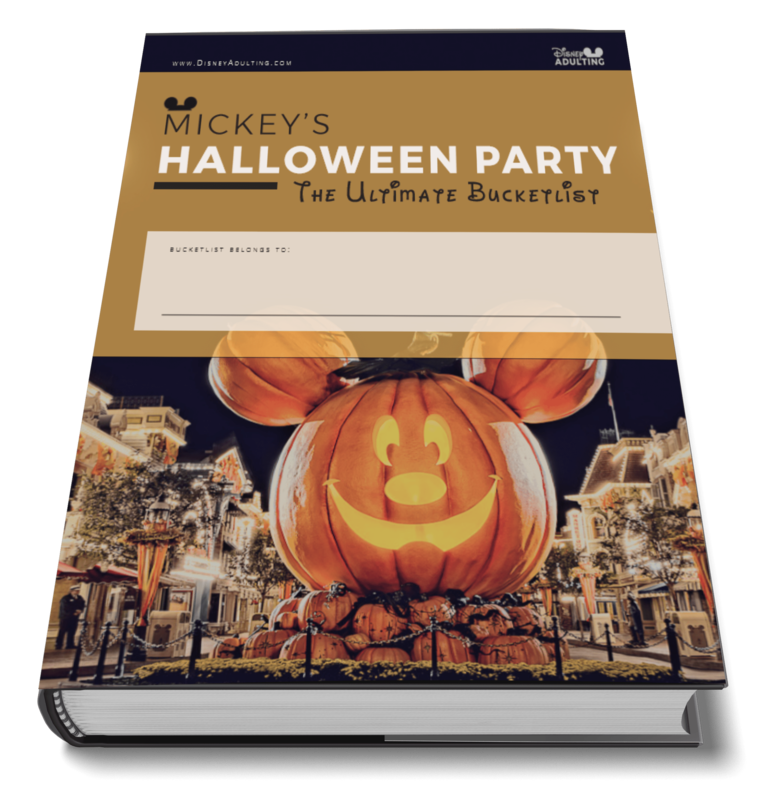 Celebrating Halloween at Disney Parks can be a frightfully good time. Here's a checklist to the ultimate spooky time. Explore the latest quizzes and surveys and learn about your Disney personality.